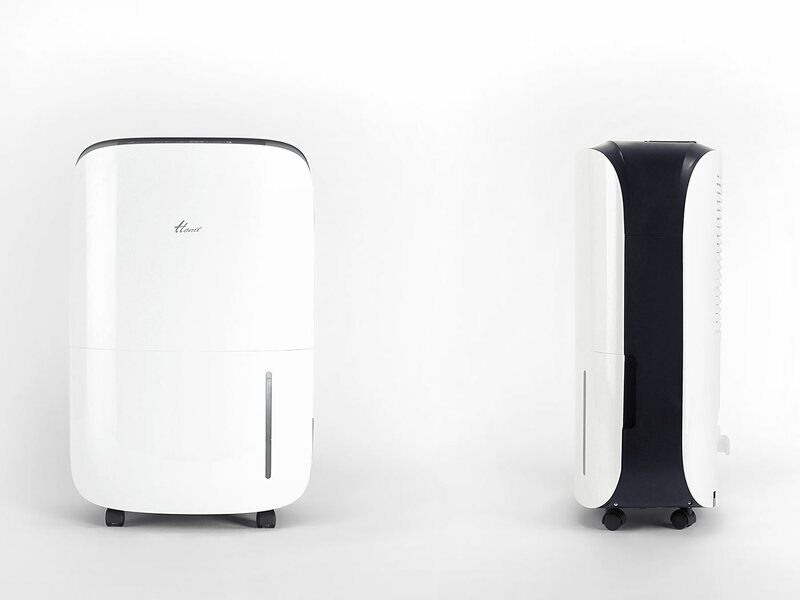 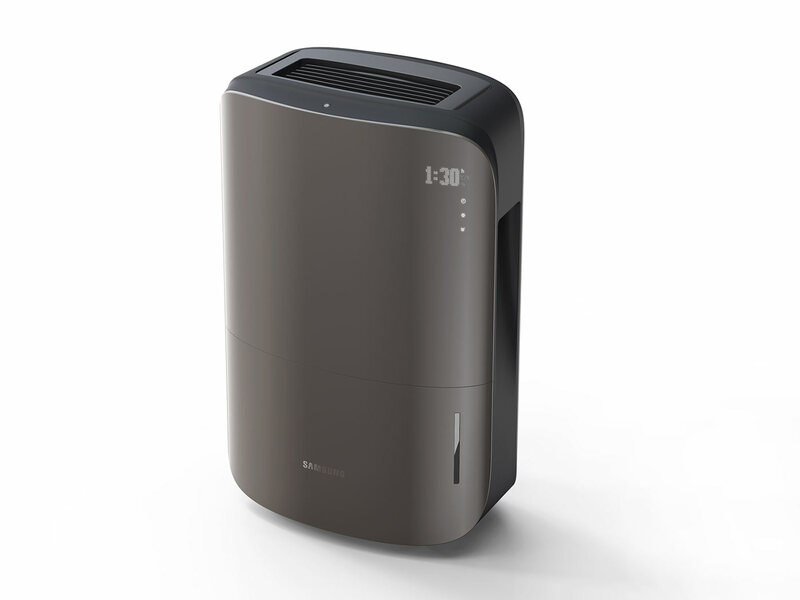 Challenged to develop Hanil’s new line of dehumidifiers the product design had to transcend purity-inspired design cues into highly functional form. 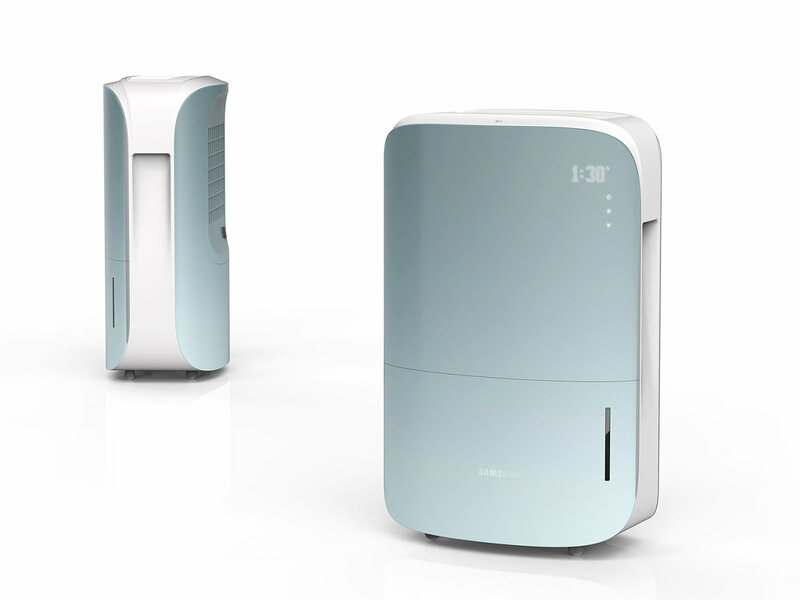 With the general trend of uncluttered and minimally invasive aesthetics Korean customers showed a clear preference for those products, rather complementing their home’s interior ambience than accentuating it. 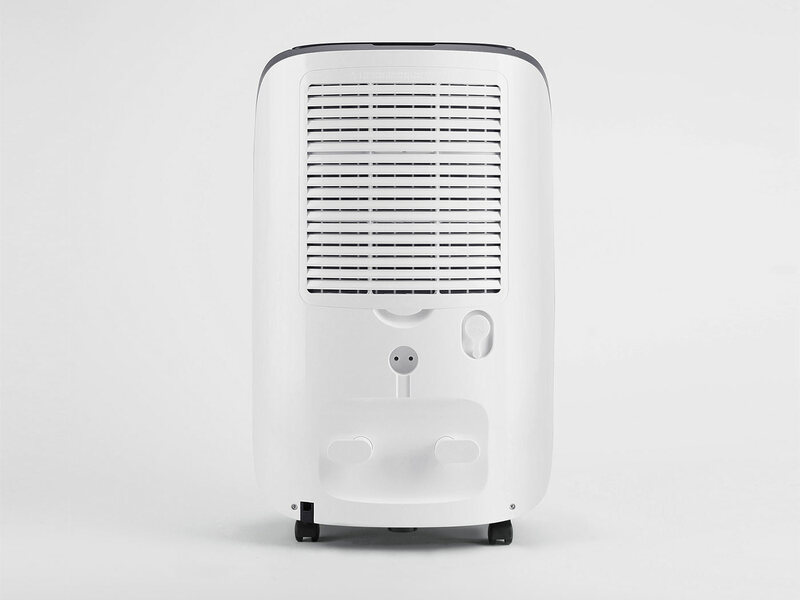 The 2 portable and energy efficient room de-humidifiers (HDH-1500 and HDH-2015) needed to feature cleverly integrated functionality, yet had to accomplish the desired unibody object character. 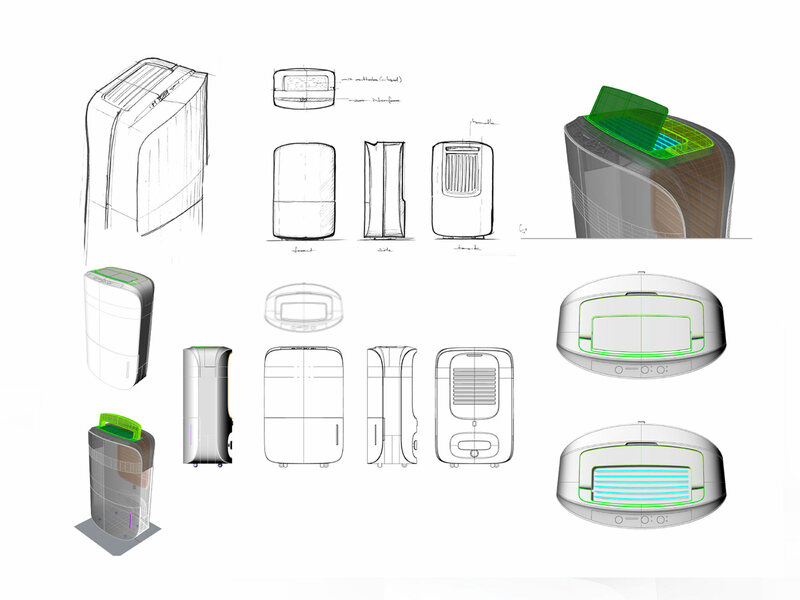 What we did: With the aim of creating a fully sculptural object suitable to modern homes, we developed a clam inspired structure, fully wrapped in 2 soft-curved shells. 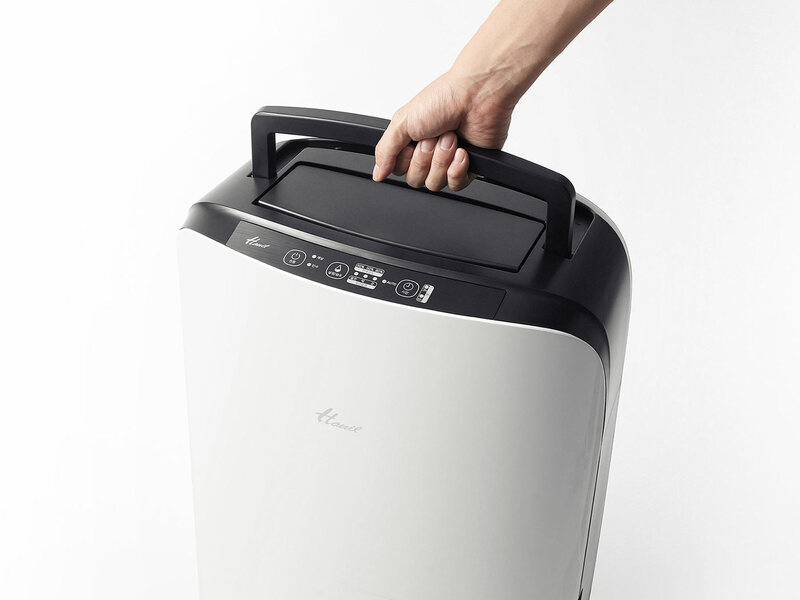 The almost invisibly integrated carry handle, air hatch, filter door, water tank and tiny caster wheels to glide the 20kg heavyweight across rooms make for a serene appearance, yet facilitating easy access to all functions. 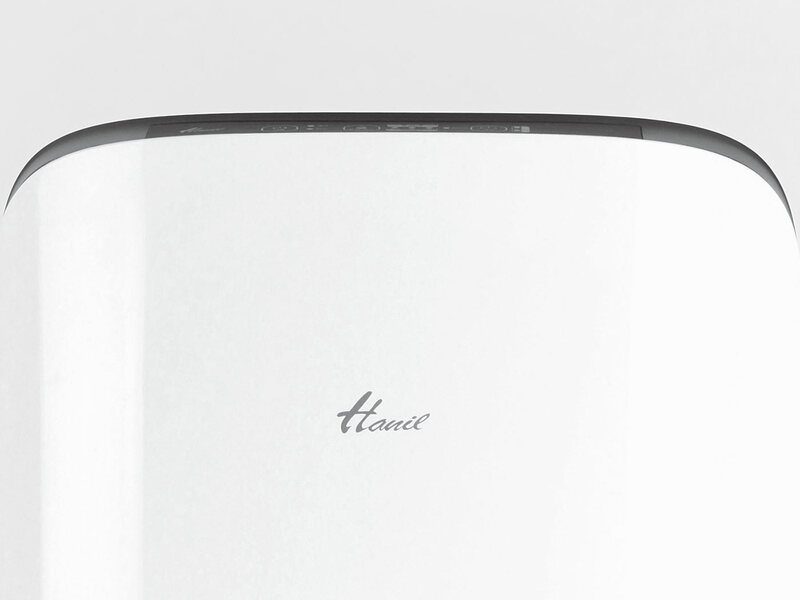 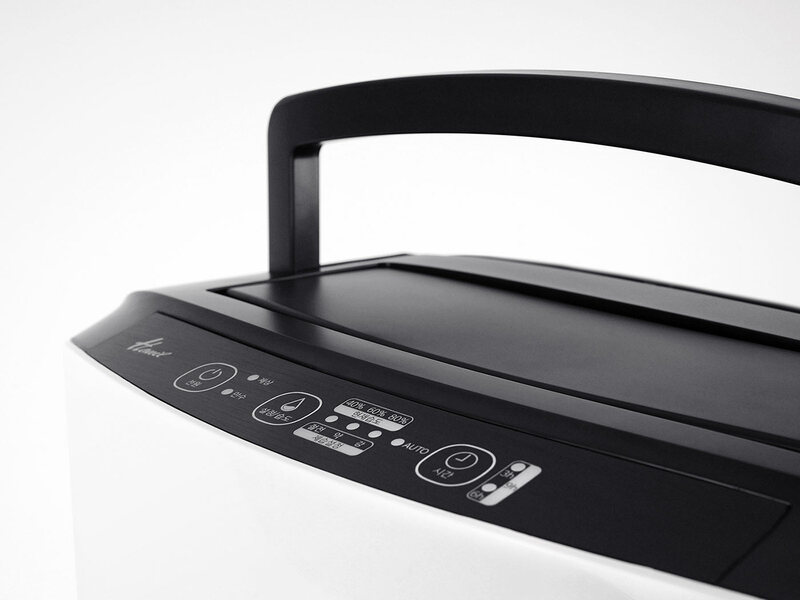 Since its market launch in 2014 the Hanil HDH-1500/2015 models have found many excited users, praising the design for its functional versatility and smart details such as the practical cable storage.